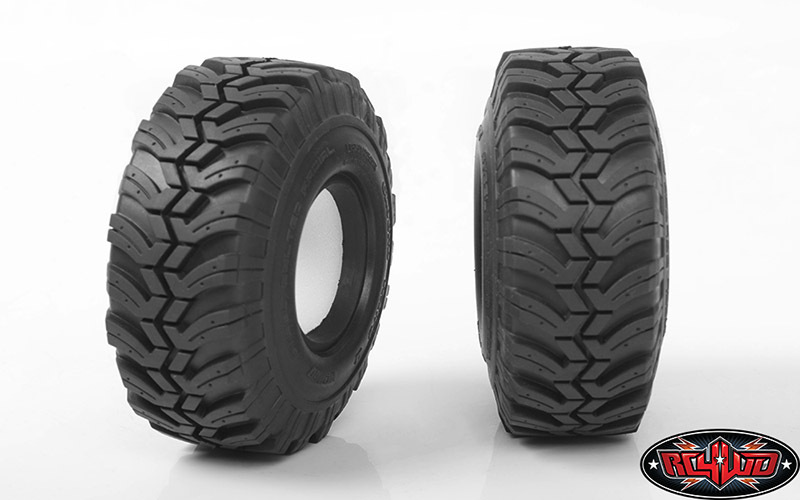 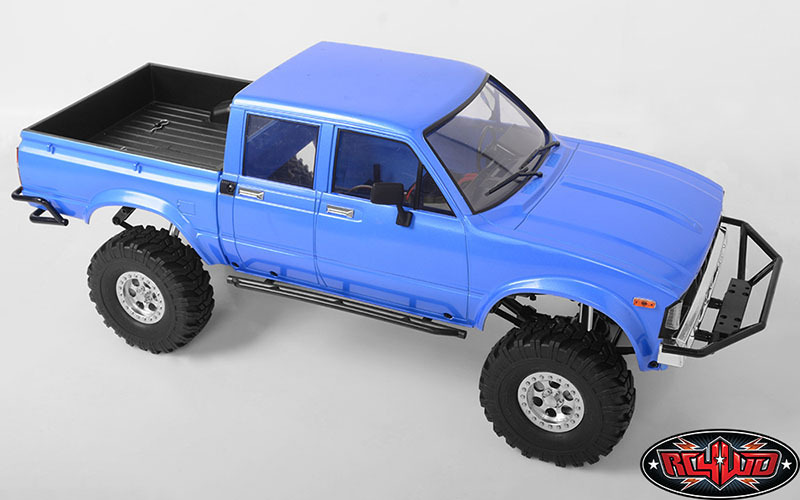 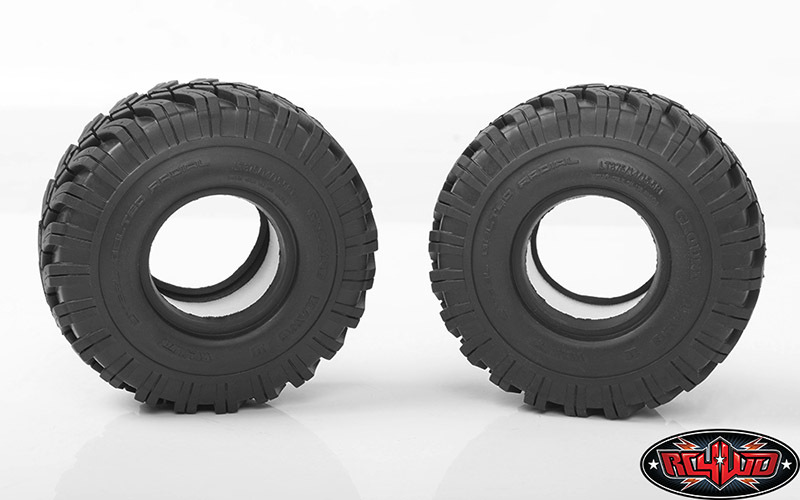 These tires are officially licensed from Interco and RC4WD. 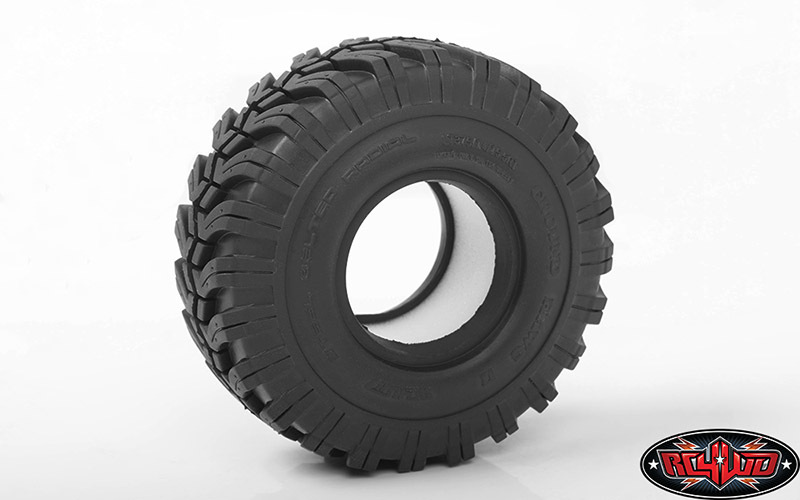 These well known tires come from the great lineup Interco has to offer. 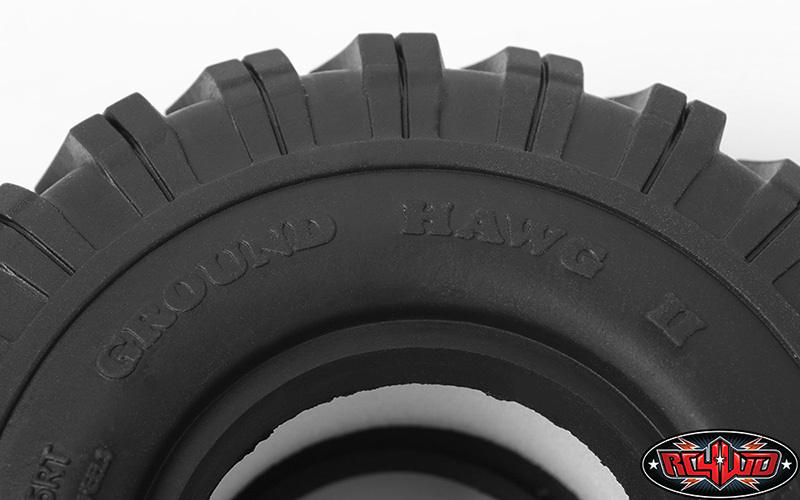 They are known for their ability to handle rocks, mud, snow and whatever else you throw at them! 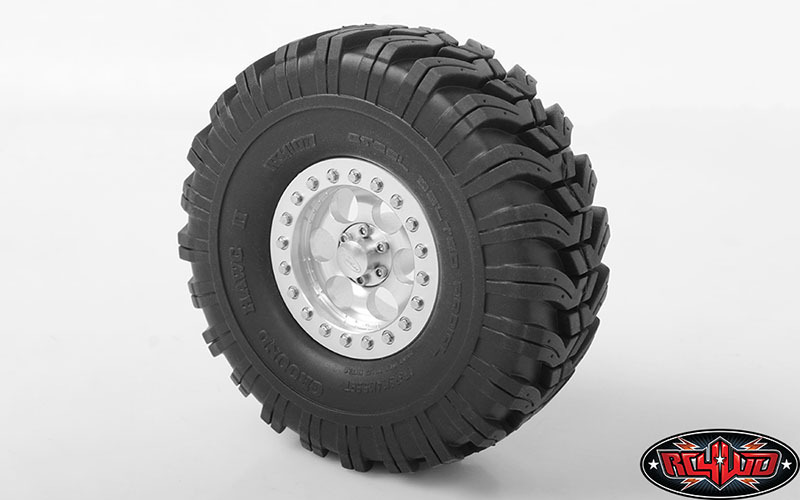 This tire is designed to fit 1.55" wheels only.